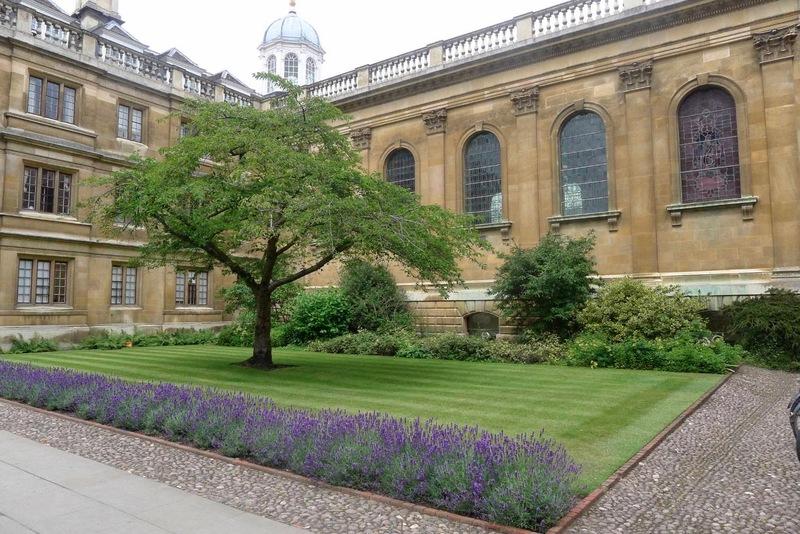 We’re back from our trip to the UK for HUBB and despite my promises, I am going to tell you a bit about the ‘meeting’. 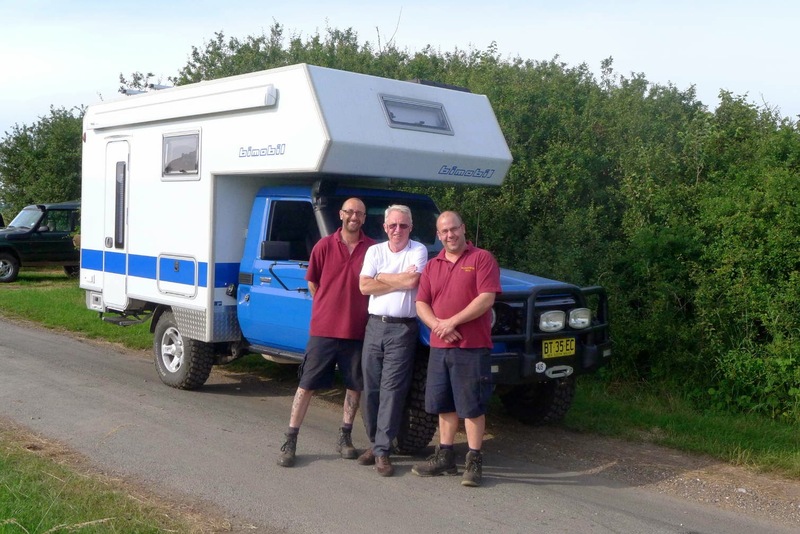 We met up with Darren and Clare, the Bimobil agents in the UK. We’ve become mates over the past year, so it was great to catch up with them and the latest goss over a few vinos. We hatched a plan to spend December off-roading in the south of Morocco, we’ll be 3 x bimobils so should be a lot of fun. We won’t be fooled into getting on a camel again, haven't fully recovered from the last time. We’ll head to Spain after that – I think. We did learn a few things from various speakers, mostly where not to go. Lawrence was keen do a ‘road’ in Siberia called the BAM. It’s an unmaintained ex rail maintenance track – that's gives you a clue straight up. The presenter had loads of dramatic video footage and photos (he did it on a motorbike). 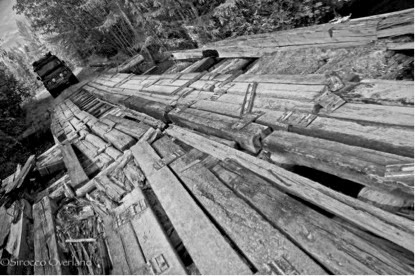 Towards the end, one of the bridges was in such a terrible state that, without thinking, I said out loud, “Oh we are not doing that!!”. The whole room erupted into laughter - everyone was thinking the same thing. Lawrence has now gone off the idea – thank the Lord. A Typical BAM bridge - but not the worst. Anyway, we met loads of fun people, hopefully we’ll keep in touch. All our cheap wine went down well – a great way to meet people! We even got to buy some Tughriks from an Aussie couple. Apparently that's Mongolian currency, if not it'll be useful for Monopoly when we get home. Of course, since I took winter clothes, the sun came out and we boiled most of the time. English weather simply cannot be trusted. We left Donington on the Sunday and met up with Lawrence’s lovely niece Eleanor, who lives in Ely near Cambridge. Went to a fabulous pub with her and her partner Elliott. Lawrence had decided to fit a winch to Boris, working on the assumption that if you have one, you won’t need it. Clare and Darren delivered it to us at the meeting and we had it fitted near Cambridge. This turned into a real saga as the universal mounting plate was completely useless and the guys wasted a day trying to make it fit. They then had to devise and build one from scratch. Thanks to Jeff and Oliver for their patience and ingenuity in making it work. 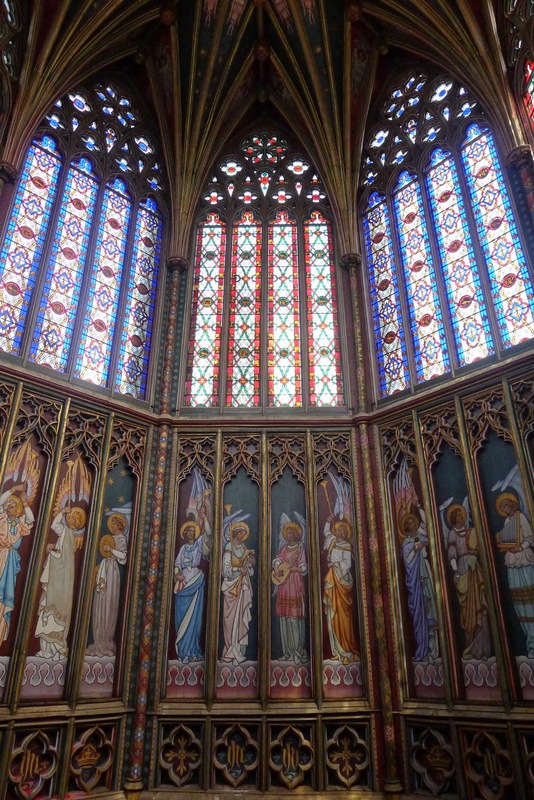 However it did give us a chance to visit the vast and beautiful Ely Cathedral, a real show stopper. 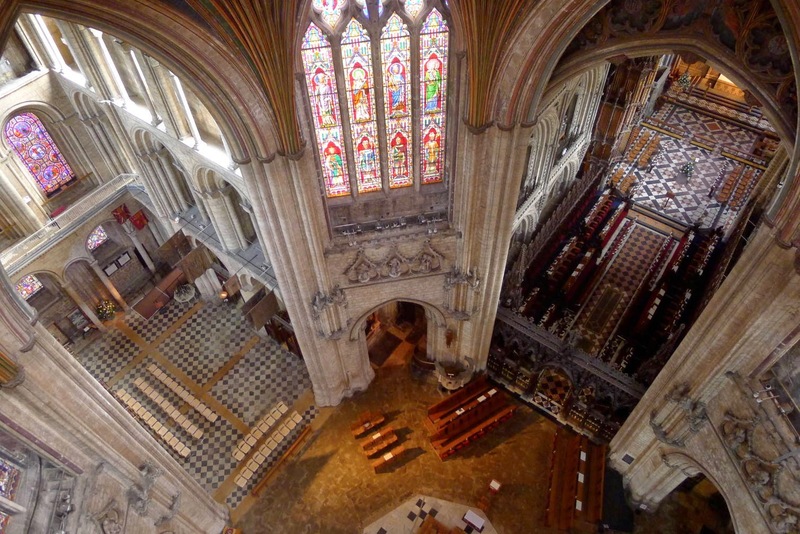 We did a brilliant tour, and got to walk on another cathedral roof. 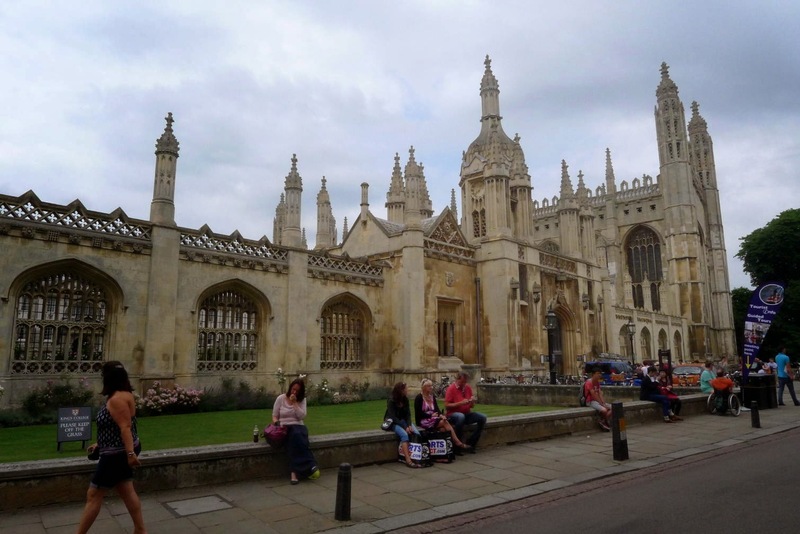 We also managed a day’s sightseeing in pretty Cambridge, I hadn’t been there before. We had a pub lunch, entertained by punters – the professionals making it look easy and the amateurs making fools of themselves. Sadly no-one made a big splash by falling in. So we now back in Schweinheim, which feels like home now, plotting our next venture in Boris. Luxembourg I think. 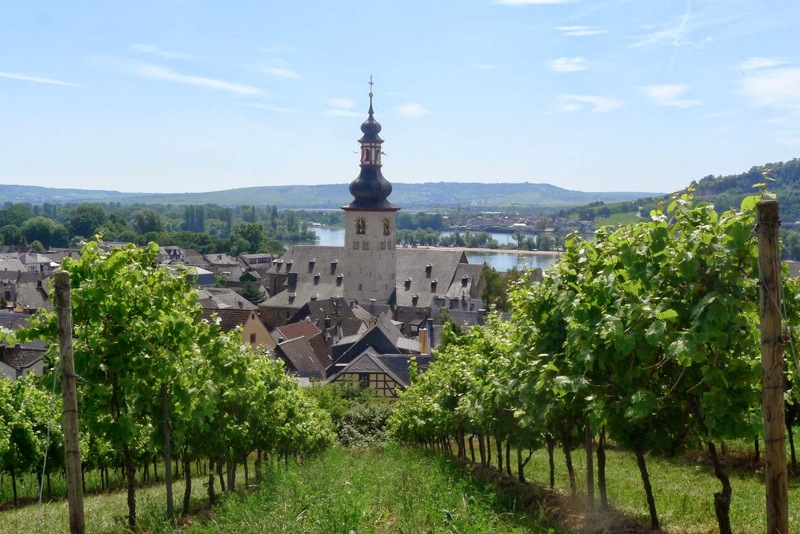 Summer arrived with a bang last weekend and we camped in the Rheingau wine region in 32 degree heat near Rudesheim. 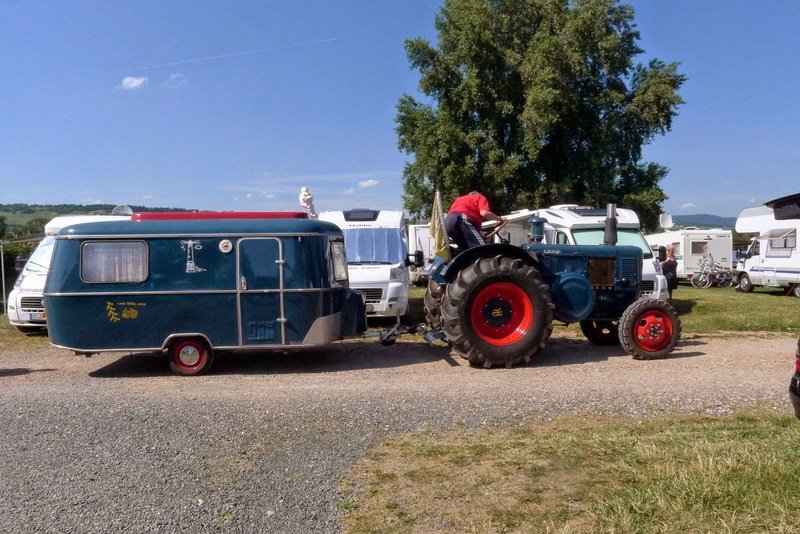 We loved taking Boris out for a run and getting back into our ‘slow camper’ lifestyle. 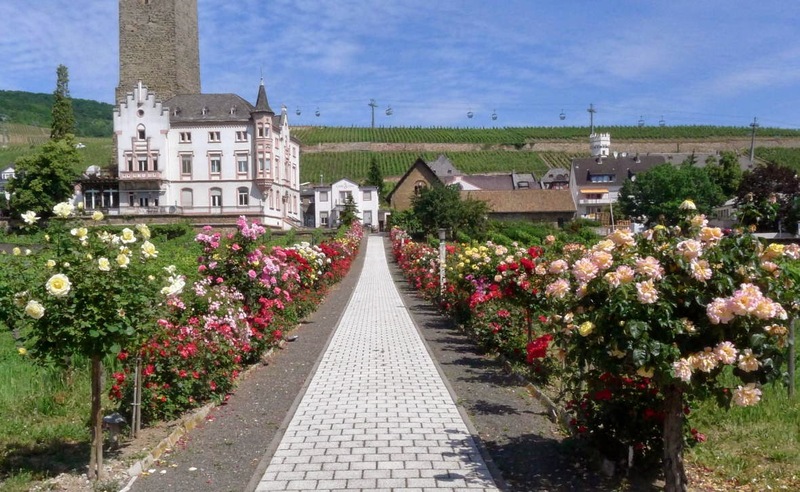 The Rheingau is very beautiful with wines to match. 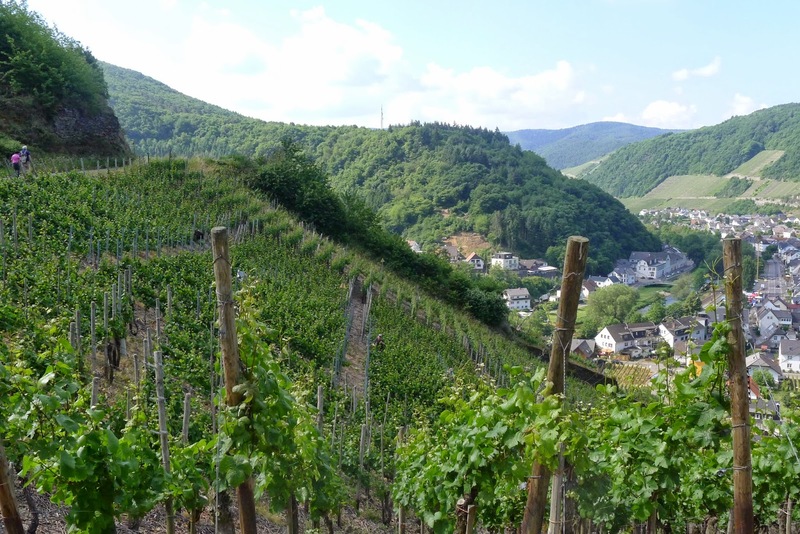 Riesling is the main variety of this region but they also grow some pinot noir and a few lesser whites. We of course felt it our professional duty to try/buy a few and had a wonderful aged Riesling with lunch - simply stunning, perfect. We brought a few stunners home with us for special occasions – it’s not cheap. German food doesn’t improve and I’m finding it rather dull. I’ve got to stop ordering salad as mostly I find it inedible, drowned in a white dressing of an indeterminate nature. We met some more new friends in the campsite, hopefully we’ll catch up with them somewhere along the way in their 4WD camper. This is one of the things that we love about the nomad life, we meet interesting people all the time and often stay in touch. Decided to trade-in Boris - what do you think?? 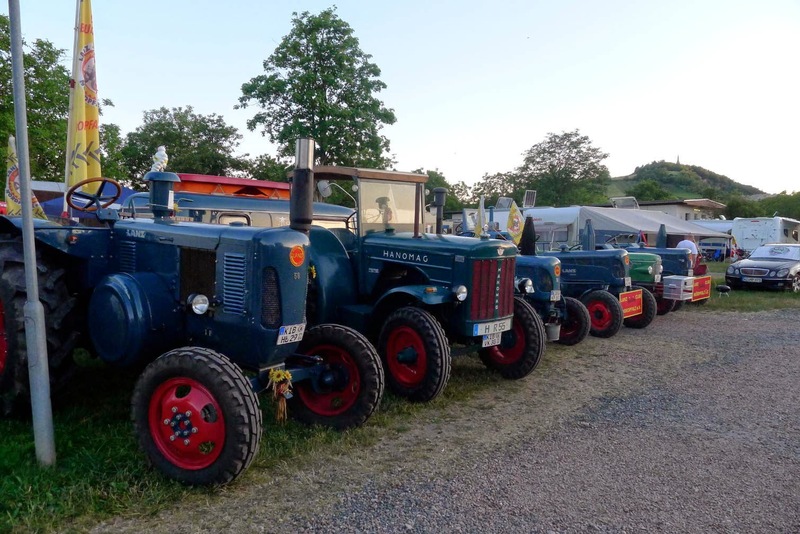 Actually there was a tractor meeting in the campsite - only in Germany? 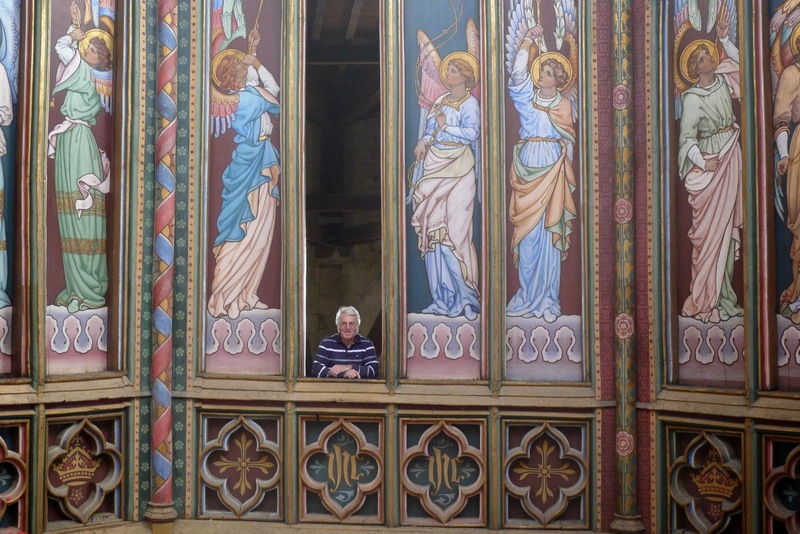 We’ve also spent some time in the Ahr Valley, only a half hour’s drive from our door. So named because as you look down to the river from the vineyard walking trails, and just sigh “aaahh”. 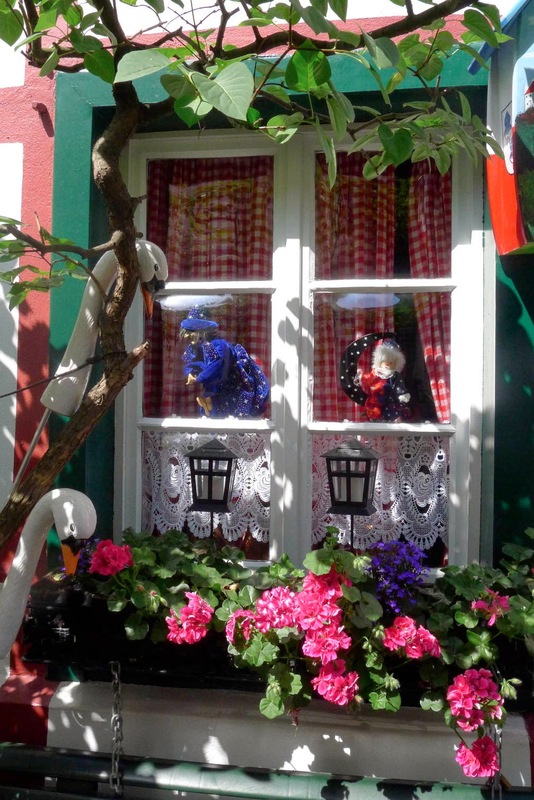 The valleys are dotted with Hansel and Gretel villages, impossibly steep vineyards and wonderful walking trails. 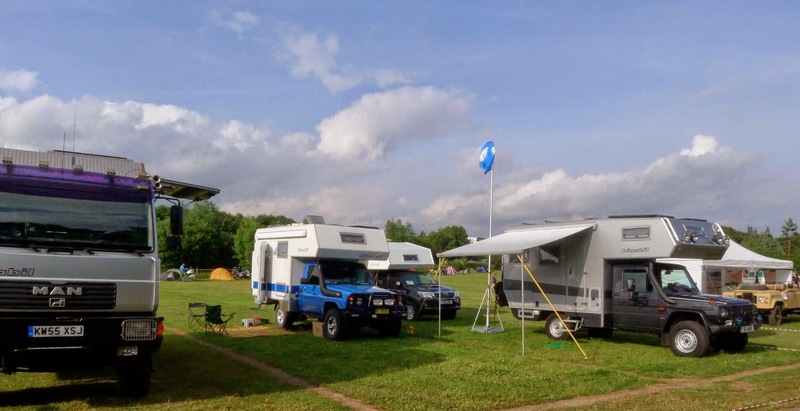 On Wednesday we are off to the UK for the HUBB Overlanders meeting. I know you‘ll all be breathless with excitement at the thought, and will wait with eager anticipation for my trip report!!! I promise not to bore you with the details. We will be catching up with some travel friends and are stocking Boris with cheap Spanish and Italian wine to share. Once we head to Turkey we’ll be roughing it for 6 months on our trek across the wilds of Mongolia, Siberia etc, so thought we’d get some luxury camping in before we head off – makes sense to us. OK, so the wine and olive oil are also major attractions – but can you blame us? 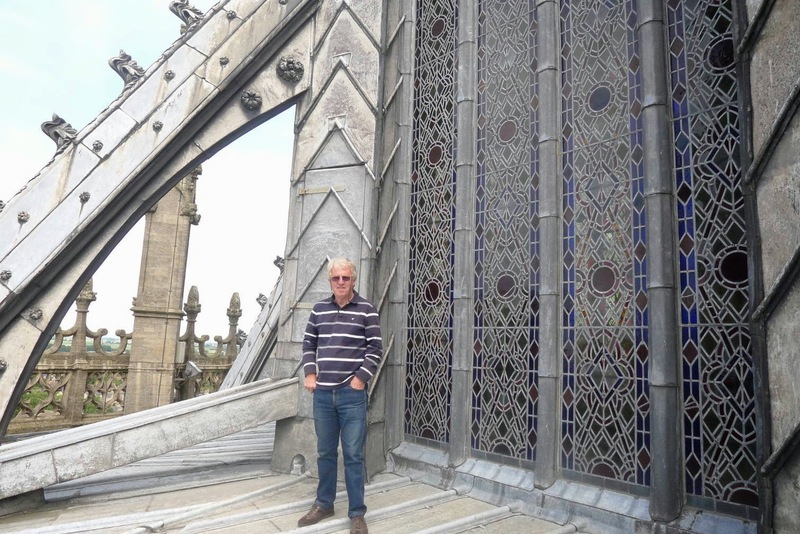 From there, we’ll head to Morocco and do a few bits we missed last time, then ferry to Livorno, drive across Italy, ferry to Split and head south to be in Greece by March. Makes sense?? ?